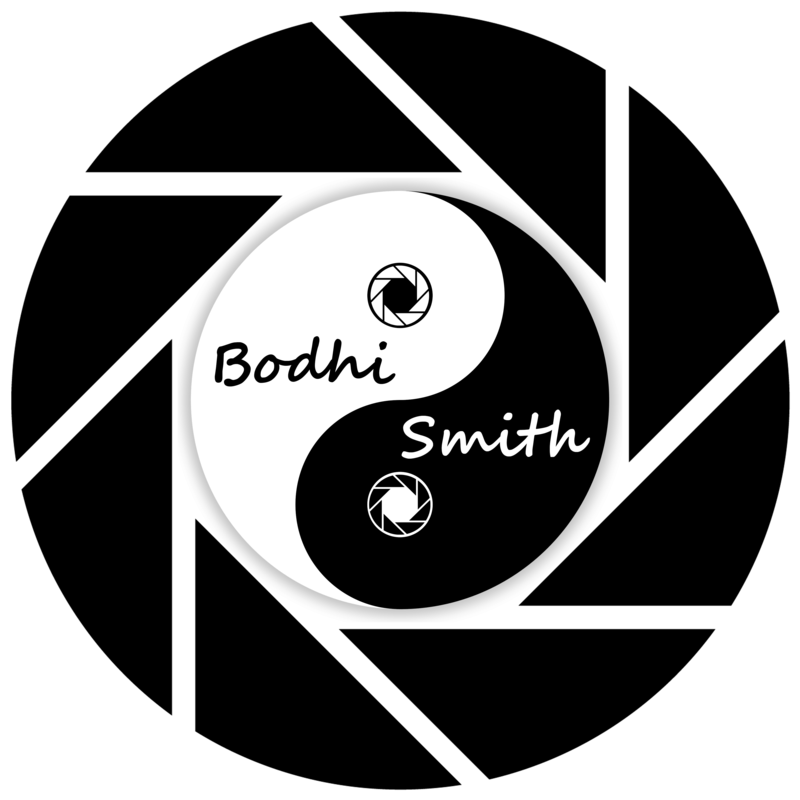 Bodhi Smith is an award winning fine-art landscape photographer, a digital photography instructor for both high school and private lessons, and an international tour guide, an inspirational speaker, and a writer/poet (under the name of bodhinku). He is a native of Southern California and makes his home only a few miles from where he took his first breaths after entering this world. Until 2011, Bodhi was an avid and successful backcountry skier/splitboarder with weekly adventures into the North American Alpine wildernesses. Since 2011, he has taken that kind of professional skill, passion, knowledge of weather, and obsessions of natural beauty and has translated it into building an impressive body of photographic artwork that is enjoyed by thousands of viewers on a daily basis. Utilizing both his routines of thorough planning and pre-visualization, Bodhi creates vivid photographic compositions that are impressions and expressions of his own feelings, emotions, and experiences. He specializes in night time photography and ultra-long exposures that often appear surreal or dreamlike but still maintain an anchor of grounding in reality. 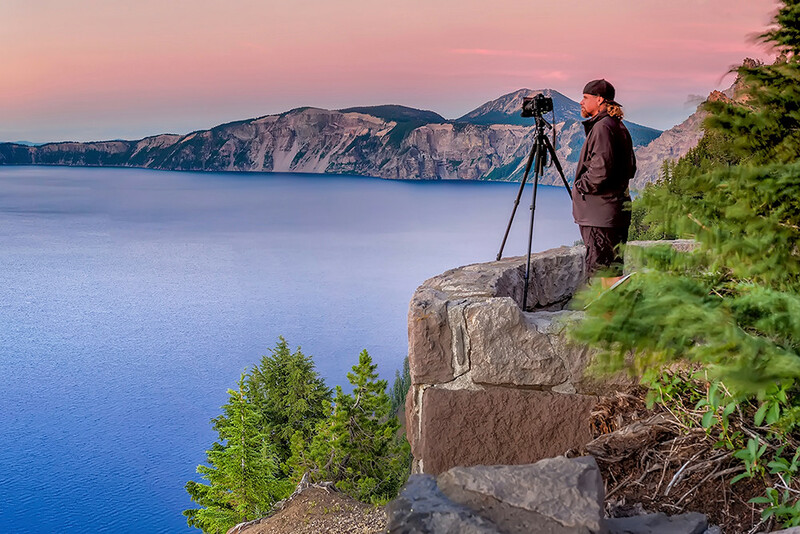 Although he travels the world and has recently photographed Easter Island, New Zealand, Iceland, Maui, Mexico, and Japan, Bodhi is especially noted for his bold and colorful scenes of the iconic American Southwest, luminescent nightscapes under the Milky Way, vibrant trees that seemingly come to life, and his mystical seascapes of the Pacific Ocean coastline. 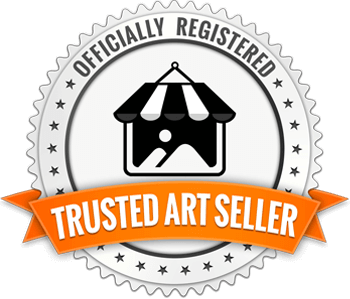 Bodhi's photography is permanently on display in his "Private Gallery Collection" in Temecula, CA. Plus, periodically some of his works are displayed at the San Diego Museum of Natural History and at the Fallbrook Art Gallery. His images are also permanently on display across Southern California in numerous galleries, private collections, wineries, businesses, hospitals, government offices, and hotels. Being a teacher and a student of his craft, Bodhi Smith wants people not to follow him, but to journey beside him. He is always approachable and absolutely selfless with his photography. He is always open and helpful with everyone he knows and meets. He willingly shares his techniques, experience, knowledge insights, locations, and camera settings. In doing so, Bodhi realistically hopes to inspire others to enrich their own lives by picking up a camera. Through the lens of a camera, people will become more deeply skilled at enriching their own personal life experiences.